Root balls are renowned for generally being big and bushy plants. In this section of our website we list only the very biggest specimens, the monsters which make for absolutely instant impact. All of the plants here are over 2.5m / 8 foot in height upon delivery and some up to 9m / 30 foot when delivered. Our guide to extra tall root balls can be reached from the link below, however these very tall plants are usually quite a niche requirement due to their extaordinary size so please do call us on 01257 263 873 with any questions on these spectacular plants. We can also discuss any deliver questions you may have. Read our full guide to Extra Tall Root Ball Hedging here. Here are some examples of the types and sizes of tall root balls that we can supply, but please contact us for an up to date availability list as additional species and sizes are often available. If you would like more information on product availability and pricing, please call our sales team on 01257 263 873 If these monster root balls are a little on the large side for your needs, we have smaller specimens in many species. 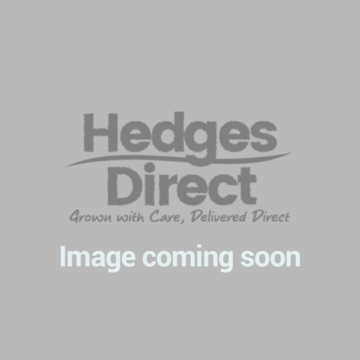 See our Root Ball Hedging category page for more information.